Lorenzo Chavez was born and raised in the southern most point of the Rockies in New Mexico. 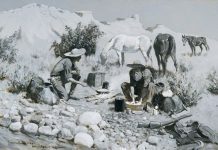 His first inspirations and foundation as a young artist were formed by the local landscape and the art history in New Mexico. 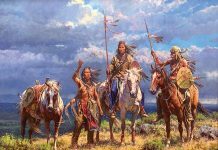 Lorenzo now makes his home in Parker, Colorado and uses this location as a base to travel and paint the American West and Southwest. Through the years, while searching for subject matter, he realized there are many similarities throughout the Rockies. The deep blue of the vaulting sky, majestic cloud formations, rabbit brush, chamisa, pinon, pine and juniper, the willows that line the stream banks, the granite in the mountain ranges, aspens and the endless seas of grasses are continuing inspirations. 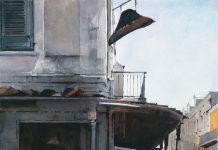 Using pastel and oil mediums, his hope is to carry on the art traditions of American painters such as the Taos Society of Artists and the American Impressionists. Lorenzo Chavez was featured in a successful one-man show at the C.M. Russell Museum and has participated in several C.M. Russell Art Auctions. 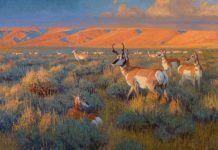 Feature articles have appeared in Southwest Art Magazine, Art of the West Magazine, American Artist Magazine, Plein Air Magazine, Artists Magazine, Western Art Review, American Art Review, Pastel Journal, and Denver Post. 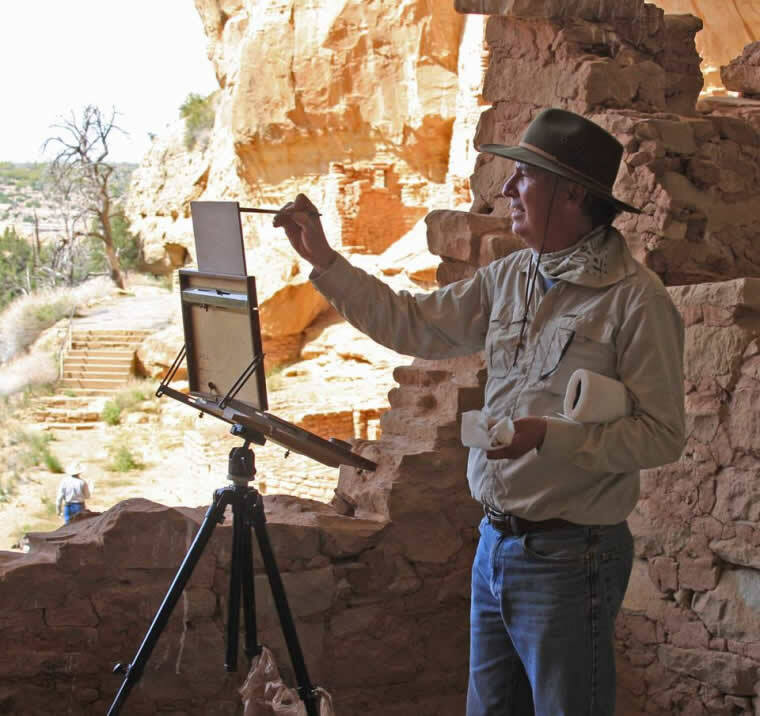 Eight art books feature his art: Les Mitres de Art France, Painted Sky, Art Journey America Landscapes, Colorado Landscapes, and Pure Color: The Best of Pastel 1 & 2 and Plein Air New Mexico. Lorenzo is a nationally known Fine Art instructor who has taught numerous workshops across the United States since 1993. Lorenzo is represented by many major fine art galleries and many private and corporate collections both nationally and internationally. 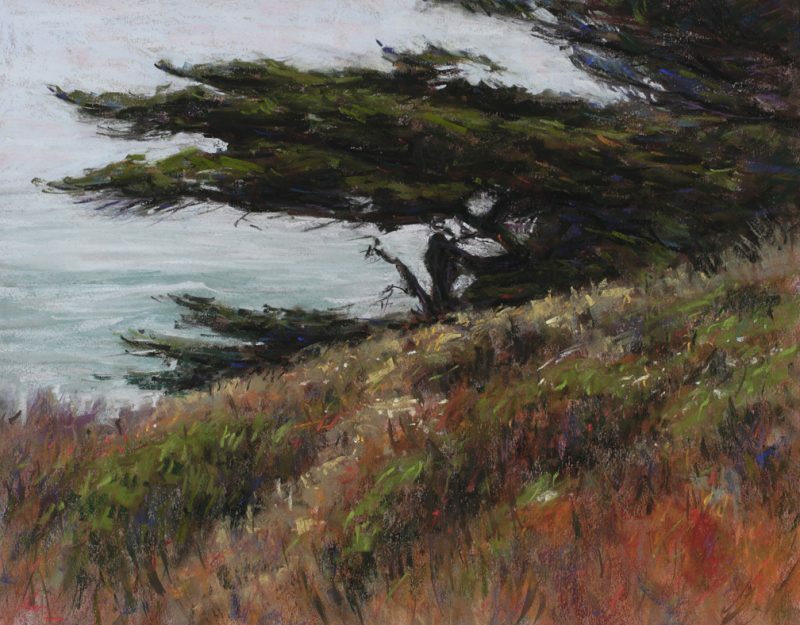 See additional information about “California Cypress”. See additional information about “Western Mesa”. See additional information about “Palm Canyon – California”. See additional information about “Evening Remembrance”. See additional information about “Evening Poem”. Interested in any of these paintings, call us 800-958-5360 or email us sales@artzline.com.